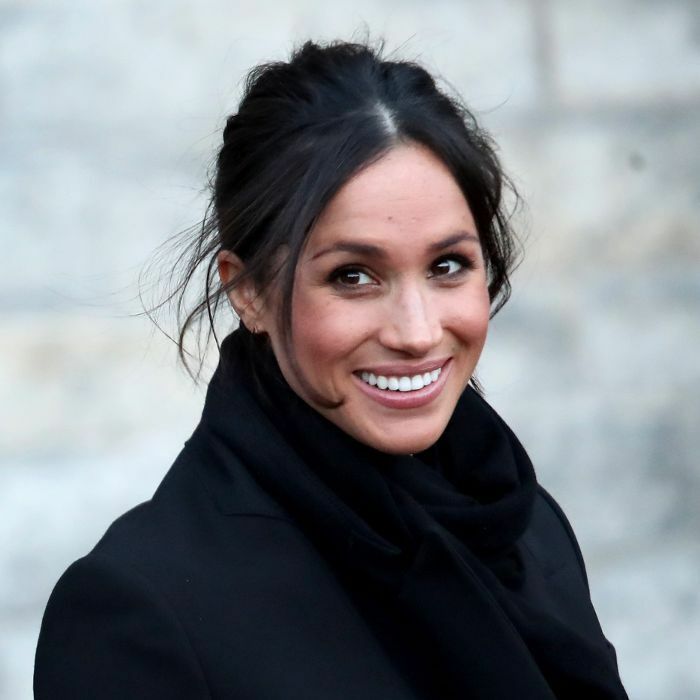 Meghan Markle's bridal shower took place over the weekend, and sources confirm it was held at exclusive members-only club Soho Farmhouse in Oxfordshire. The relaxed spa-themed event was organized by Markle's close friend Markus Anderson, who "helped throw the shower for Meghan and a small group of mostly her London friends," a source told E!. "It's just a relaxing day of good food and pampering." Soho Farmhouse is located about two hours from London, where Markle and Prince Harry live. The luxury club spans 100 acres of Oxfordshire countryside and boasts rustic cabins, farm-to-table style restaurants, a barn cinema, a pool, a spa, and access to outdoor activities including boating and horseback riding. Excited about the royal wedding? Here's what we know so far.